It's time once again for some new SVG Cut File releases! 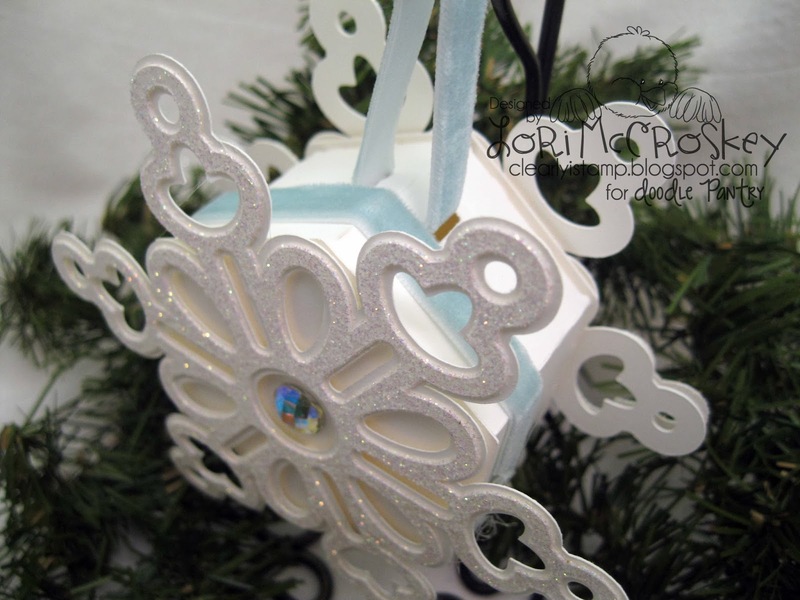 The first one that I created this month is this cute little Ornament Box! 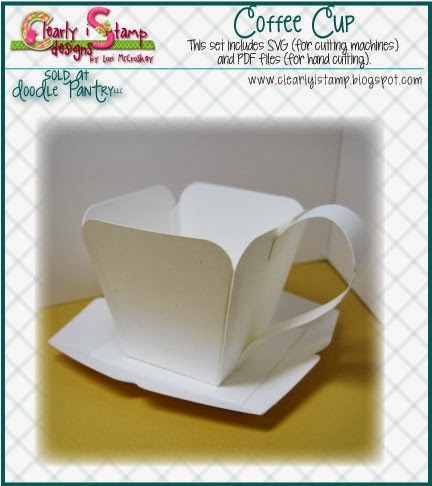 You can fill in the lid with a digi if you are using it for a gift box, or fill the lid with plastic if you want to show off your Merry Kissmas Kisses! 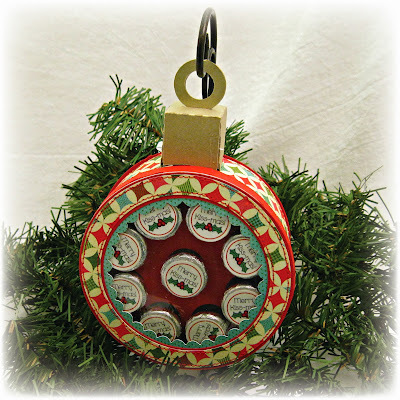 Very cute....I'm planning on using this for Sunday School Teacher Christmas presents....and presents for all of the people in our lives that deserve a little treat! Go to Ornament Box here! Here is a close up of the kisses in the box. 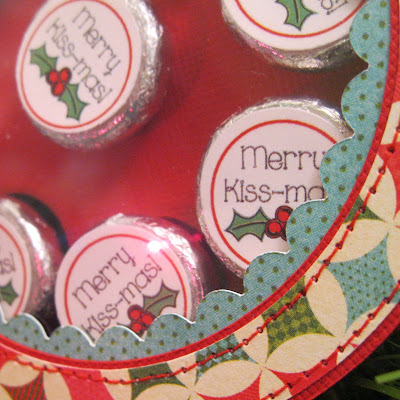 I have created a little insert to hold the kisses just perfectly! You could even hang these little gift boxes from your tree if you wanted to! 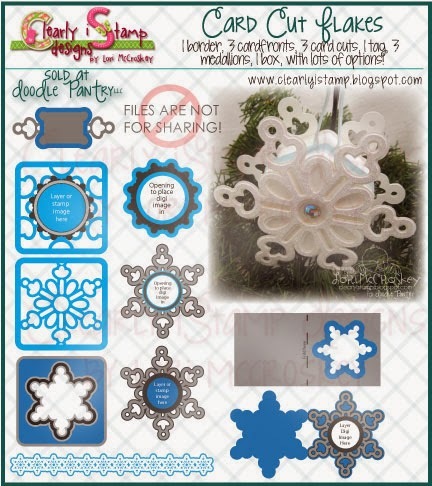 The second SVG (does not come as a PDF template as the cutting would be way too complicated) Cut file I did this month is a Snowflake template. 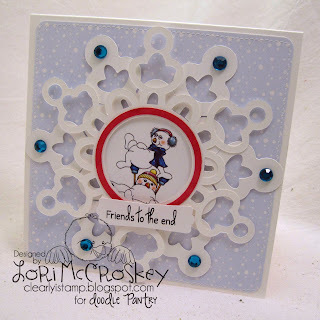 Go to Card Cut Flakes here! 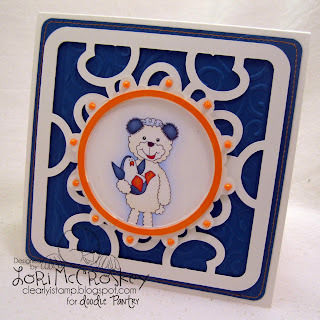 looks really cute nestled and layered in the card front...doesn't it? Once again, I have created layers so you can hand fit your digi into the card front. machine....I still use this option a lot just to save time! We all know coffee lovers, don't we? 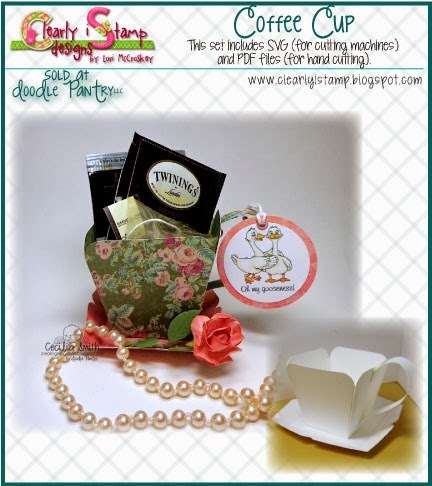 This little cup is perfect for your favorite Tea bags, Hot Cocoa Packets, or just some straight chocolate! Go to Coffee Cup here! This set was created to go with Laurie's new Mustache Digi! Mustaches are big right now, so I know you're going to love this! 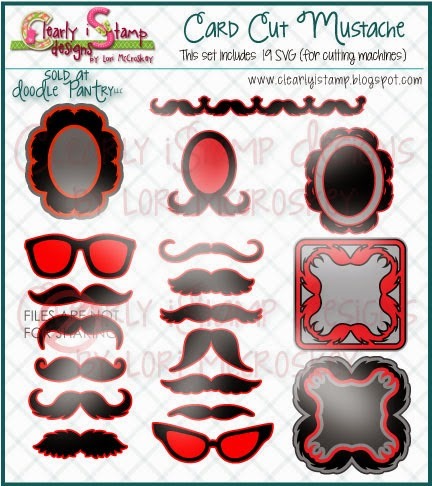 Go to Card Cut Mustache here!